Bolted joints will only hold together with the right amount of tension, which in turn requires the right amount of tightening. 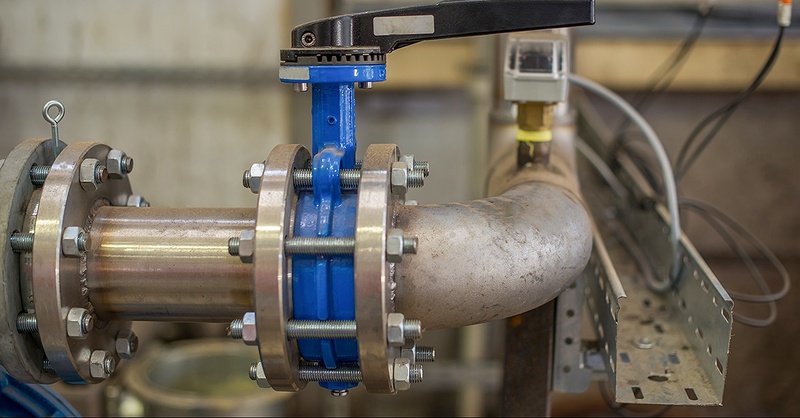 In this blog post, we’ll look some of the common bolted joint tensioning methods, including torque control, torque and turn control, and stretch control. 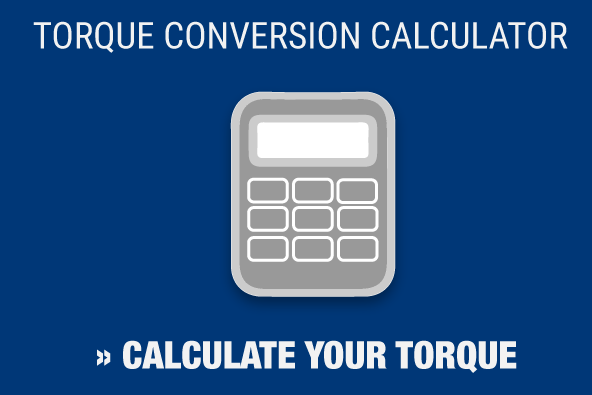 Torque is among the most common fastener installation methods, with calibrated torque wrenches allowing operators to reach a specific torque value. The question of how much torque is needed to tension a fastener will depend on several different factors. 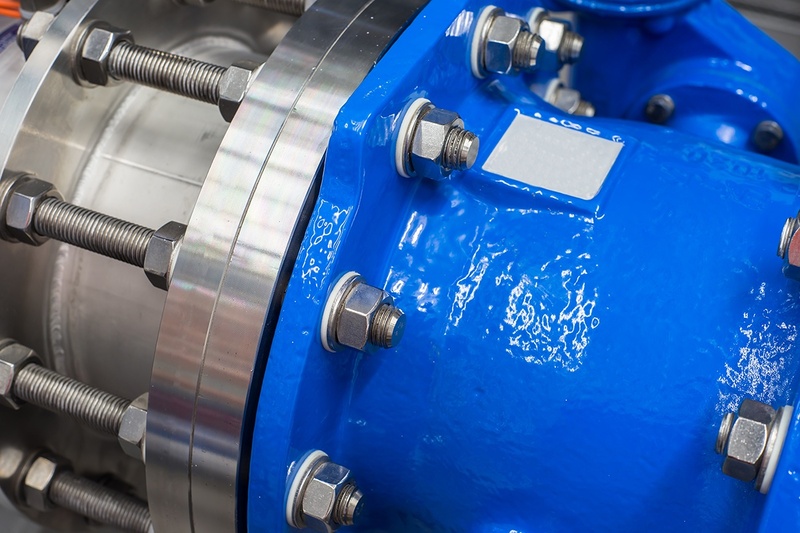 Nearly 90 percent of input energy is lost during tightening in an effort to overcome the mating friction beneath the nut, head and mating threads. There are several real-life complications that can affect the amount of input torque and decrease the energy that becomes preload. These can include damaged threads, hole misalignment, the types of materials being used, surface finish, and the type of tool being used, to name just a few. With this method, a fastener is tightened to a lower “snug tight” state before a set amount of turn is applied to reach an established pre-load. The pre-load depends on how far the nut is turned, and on how much pre-load was determined. This method will only work with joints that have a predetermined response to assembly, which requires experimentation on a sample joint to calculate how turn with effect the joint and fastener. This can increase the cost of using this method. Fasteners are able to clamp due to the stretch created in a bolt during tightening. It’s crucial to make sure the correct amount of preload is applied to a fastener, and that preload says constant throughout the service life of the joint. 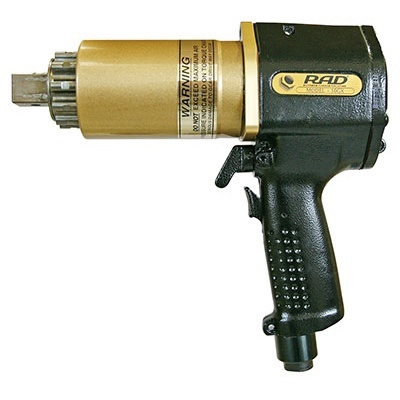 Stretch control allows for a precise indication of preload when a tool – typically a micrometer – is used to measure bolt stretch. Tools can only be used when there is access to both ends of the bolt prior to and following installation. 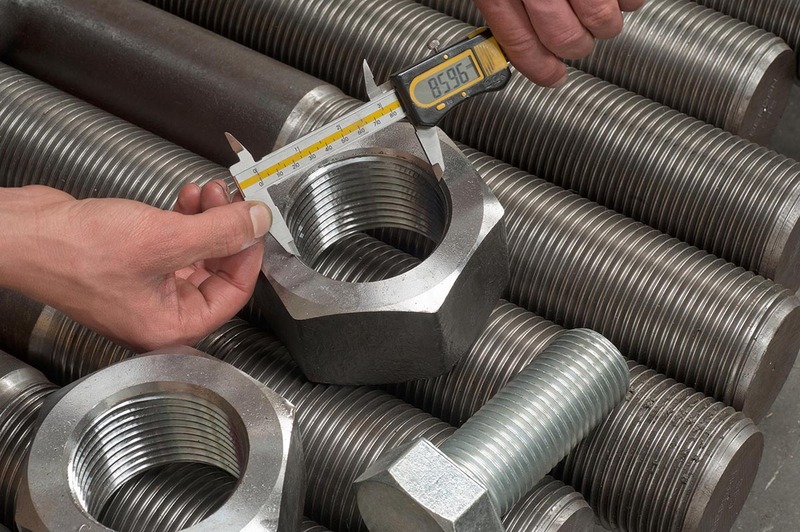 Using stretch control requires operators to first determine the amount of stretch that each part of the bolt adds to total stretch, taking into account that the stretch and tension of a bolt head and nut are not uniform throughout. Torque control, torque and turn control, and stretch control are all considered indirect bolted joint tensioning methods. In our next blog post, we’ll look at direct bolted joint tensioning methods. But any tensioning method requires reliable tools, something Maxpro has provided for the last 25 years. We are the world’s leading RAD torque tool supplier, and also an A2LA accredited calibration lab. However, we also carry bolt tension calibration instruments used to certify all bolts, wrenches, tensioners and other multipliers. Contact us today to learn how we can help you complete your next project.